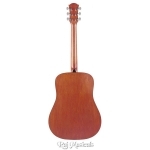 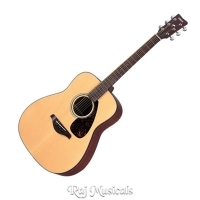 Buy Musical Instruments Online, Buy Guitars Delhi India, Keyboards, Raj Musicals Leading online Musical Instrument Store in Delhi India. 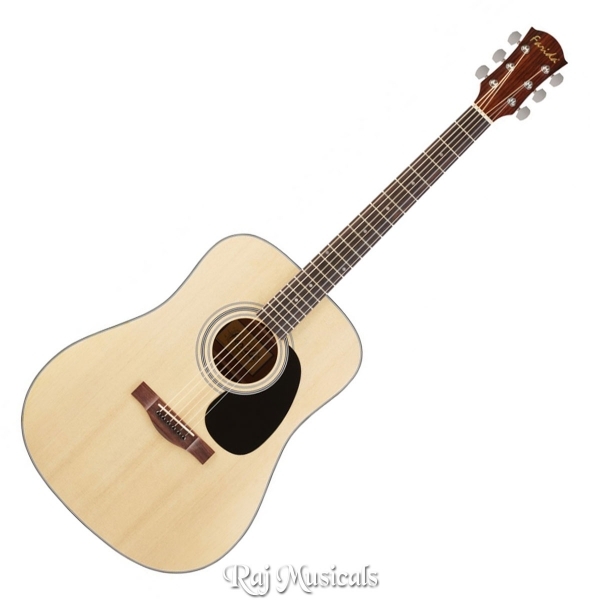 Lowest price Dealer, Trader & Manufacturer of Guitars, Pianos, Yamaha,Roland & Casio Keyboards, Drums, Harmoniums, Sitar, Dilruba, Taus, Sarangi, Tabla & Pro Audio Microphone & Soundcard. 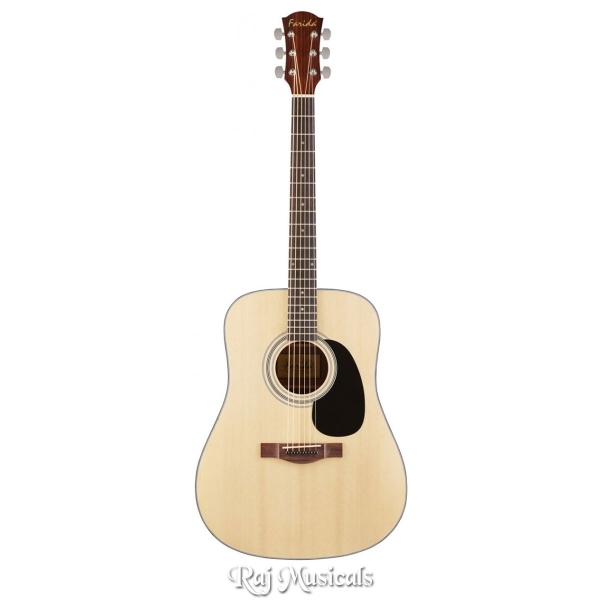 Farida D-8C is the perfect guitar for you. 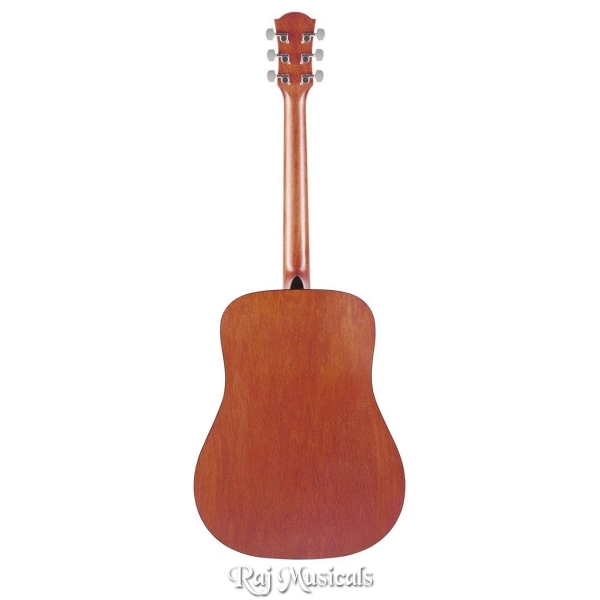 Taking our expertise learnt from making countless guitars for many performing artists, we’ve created a no-frills model which truly shines on it’s own merits.